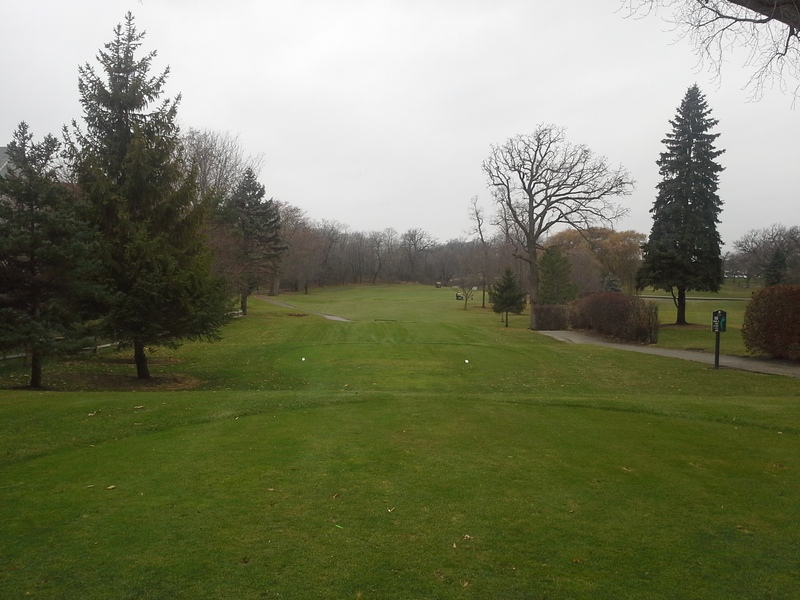 Yes, Hilldale GC is open for play today…if you’d have told me this was possible on Tuesday (11/18/14) I’d have thought you’re delirious. All kidding aside, when it was a minus 0 deg. wind chill on Tuesday morning I was starting to think we might be done playing golf for the year. It’s a balmy 52 degrees out there today so come on out? Actually, the forecast has been showing nice temps for today as early as Wednesday, but with heavy rain also forecast I didn’t think we’d be able to open the course. Right now, it’s not supposed to start raining until maybe 5 p.m. so anyone out on the course during daylight hours should have no problem finishing. The rest of this week looks very cold, but there are warm temps back in the forecast for the following week (12/1/14). Check back here or keep an eye on my twitter feed (@bryanwidcgcs) for updates. Thanks for coming out and hopefully we’ll see you in the near future! This entry was posted on Sunday, November 23rd, 2014 at 6:42 pm and is filed under Uncategorized. You can follow any responses to this entry through the RSS 2.0 feed. You can leave a response, or trackback from your own site.